This year my sweetie and I decided to keep it quiet on Valentine's Day—we're making a nice romantic dinner at home. My recipe folder is chock full amazing inspiration and it is so hard to decide. 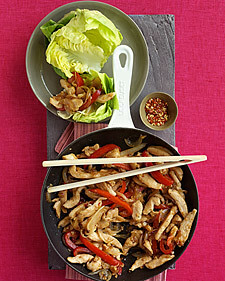 Chicken Stir-Fry Wraps? 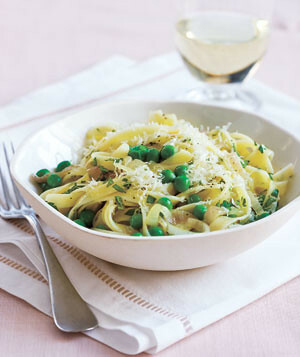 Fettuccine with Peas, Shallot and Herbs? 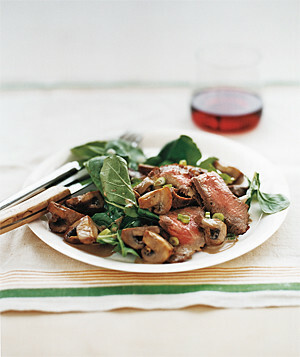 Steak with Arugula and Balsamic Mushrooms? 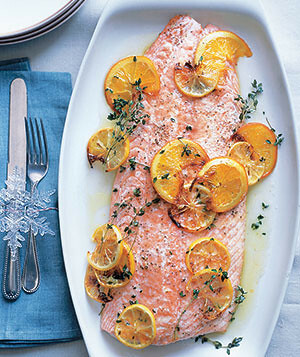 Salmon Fillet with Citrus and Thyme? They all look delicious. 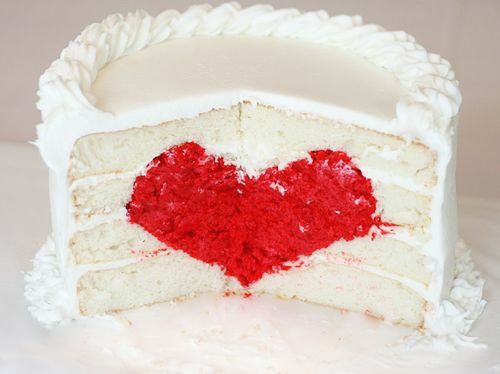 Either way I know I am going to tackle this fun baking project: a Heart Cake! Though I will certainly keep the red velvet cake in the middle, I think I might switch it up and make the rest dark chocolate. No matter, there is a great step-by-step tutorial on the blog 'I Am Baker'. I will let you know how it comes out!